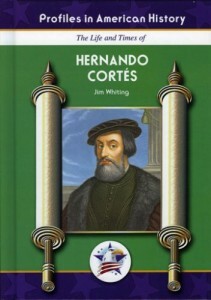 Some people admire Spanish explorer Hernando Cortes because he conquered the Aztec Empire. Others believe he was a villain because he destroyed the Aztecs’ way of life. Either way, he was one of the most important figures in the history of the New World.